Recently, Facebook added some new features to its Messenger app. One of these features is how to Activate Dark Mode in Facebook Messenger. 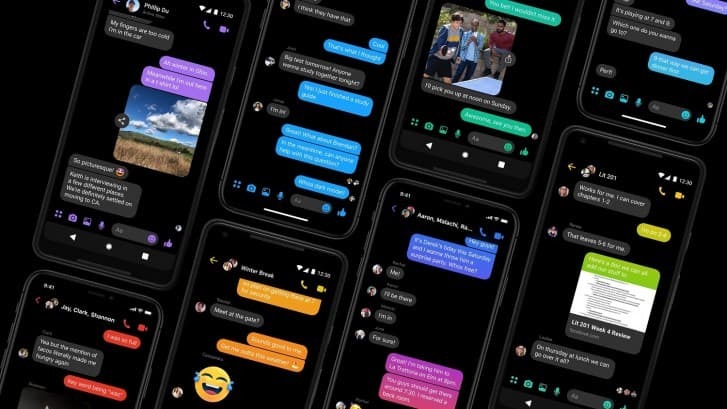 Do you know that you can now activate dark mode in Facebook Messenger? Are you wondering if it’s possible? Yes, it is very possible, all you have to do is to ensure that you have the latest Facebook Messenger app on your device. If you don’t have it on your device, you can follow the below guide on how to download Facebook Messenger. With the information below, you should be able to download the messenger App easily on your Android Mobile device. Open the google playstore App on your Andriod phone. On the search box, enter Facebook Messenger and click on the search button. When you get the search result, click on the install button and wait for some seconds it will start downloading. After doing the App, you have to install it on your device to start using it. For iPhone users, the messenger App can be downloaded and updated with the quick guide below. Open the app store that is on your iPhone and enter Facebook Messenger on the search engine. Click on the download button when you get your search result. Install the app on your device immediately after downloading it. Note: You can just visit your app store and update your Facebook Messenger App if you already have the app on your device. Facebook Dark mode for messenger can be easily downloaded with this quick how-to guide below. Follow the instruction below to find out how to quickly activate the Dark mode in your mobile messenger App. Open the Facebook Messenger app on your smartphone and choose any contact and tap on the emoji button from the chat window. The second step is to scroll vertically to find the Crescent moon emoji. Click on the emoji when you find it. When you click on the crescent moon emoji, a shower of moon emoji will display on your screen and the app will prompt message. The message will state that “You have found Dark mode. Now, click on the “Turn on in Settings” button from the prompt or click on the profile picture to open Settings. Lastly, you have to turn on the toggle in front of the Dark option mode. 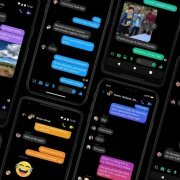 From this guide, you can see that it is very easy to activate Dark Mode in Facebook Messenger. Enjoy! !